We can improve your business. All you have to do is just indicate your problem and we will solve it. You know your business perfectly, like no other and we have a perfect IT solutions, let’s do something impossible together. Every our client isn’t just a client, our goal is a strong partnership for years. We are young team based in Vinnytsia. Our goal is to create innovative and useful Arsmoon | Your Perfect Solution / App design / Apparel / Art Direction / Brand Collateral / Brand Development / Branding / Brochures / Cards / CMS / Content / Copyrighting / Design / Development / Digital / eCommerce / Embedded / Illustration / Logo Design / Mobile Apps / Packaging / PCB design / Photography / Posters / Print / Responsive Web Design / Signage / Software / Video / Web design. If you want more information about us, our products or you need support, please contact with us. We are a team of creatives who guide passionate brands. Our company was founded in February 2015. We are old: some of us have more than 10 years of experience working in IT. We are devoted: we have carried out ambitious projects for our former employers. We are going to carry on even more exciting projects on our own. 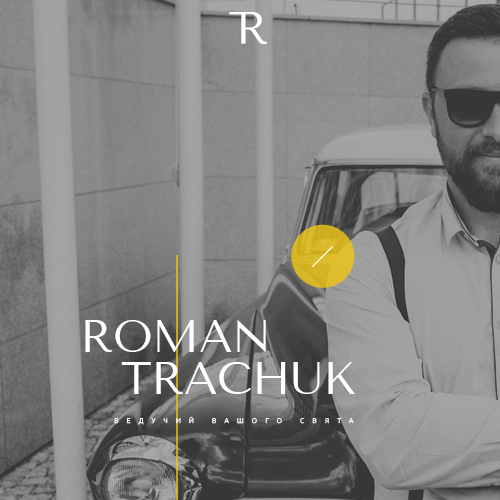 This night we are spending to develop the site for talented organizer of events – Roman Trachuk. 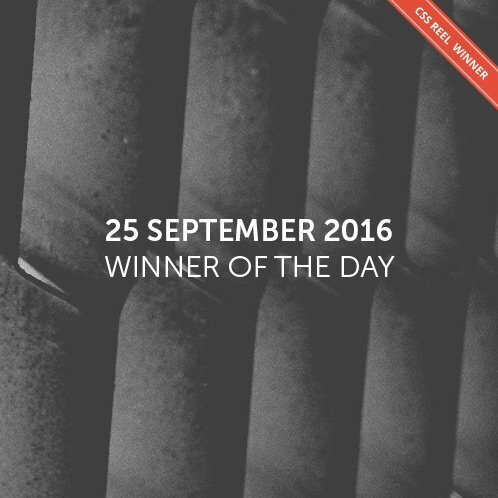 Yeah, we won again in nomination “Winner of the day”. Hey guys! 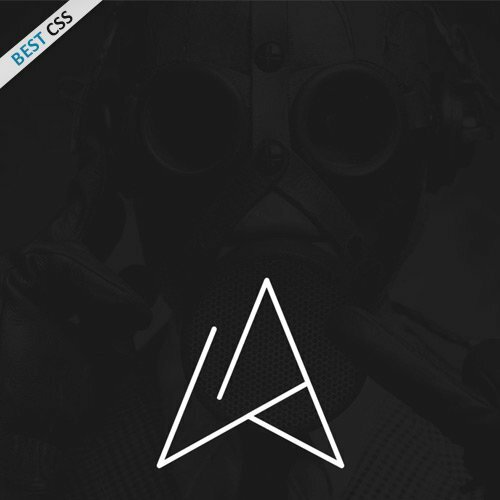 Today we won award “Site of The Day” at #BESTCSS. Thank you for support and votes, we are very happy.